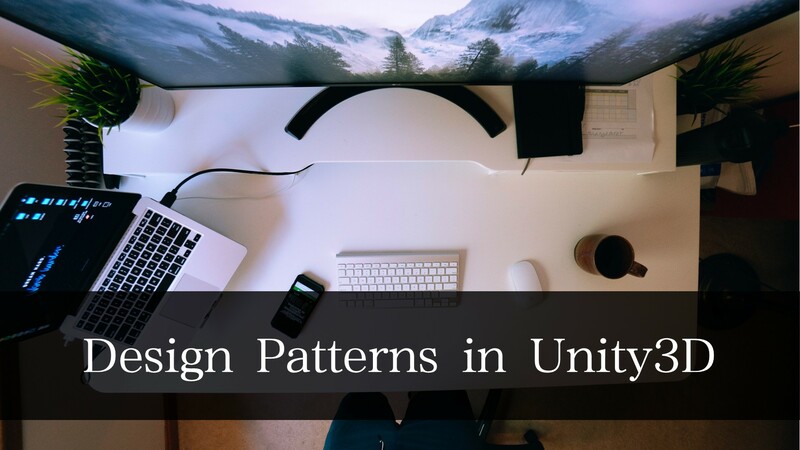 This repository is about cool design patterns written in Unity3D C#. Now 23 Gang of Four Patterns have all been finished in Unity3D in this repository. Each pattern contains the corresponding structure implementations, application examples and diagrams. Same way with Naphier/unity-design-patterns, in this repository each pattern is contained in a separate folder. Inside these are a folder (“Structure”) to show what classes are used in the pattern’s structure in Unity3D(with a scene) and a folder or folders (“Example”) showing one or more real-world example of using the pattern in Unity3D along with a scene showing it in action. Each pattern folder may contain one or more Example. Game design patterns from book Game Programming Patterns have been partially implemented.